The package includes database of 27,408 registered. 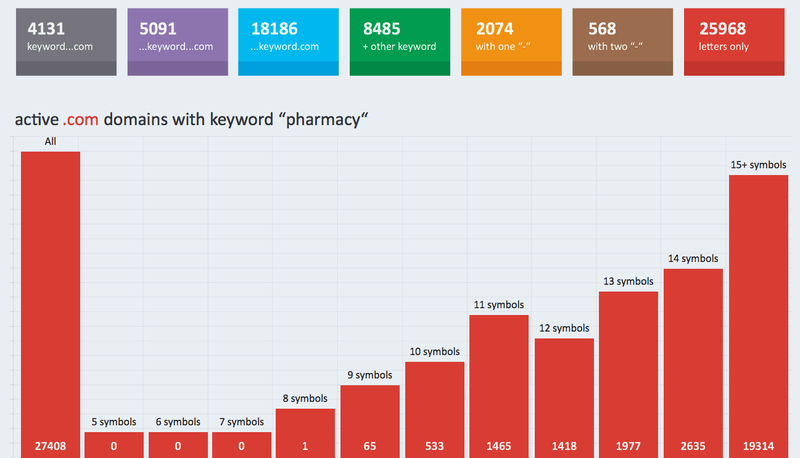 com domains with the keyword “pharmacy“. This information is stored in the form of a text file/files and it is updated daily by our professional team. When ordering, the delivery is made from 24 hours to 3 days by sending the database via email.